No Lollipop? No problem. 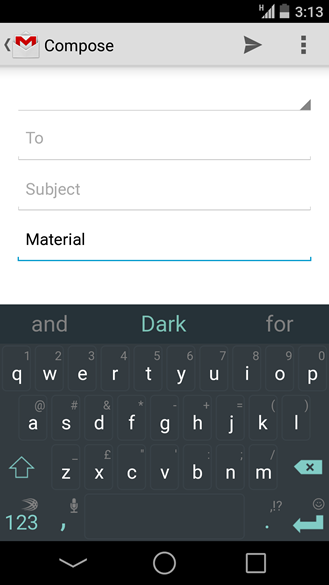 You can get some slick new Material Design themes for your keyboard in the SwiftKey store to make your phone feel a little more modern. 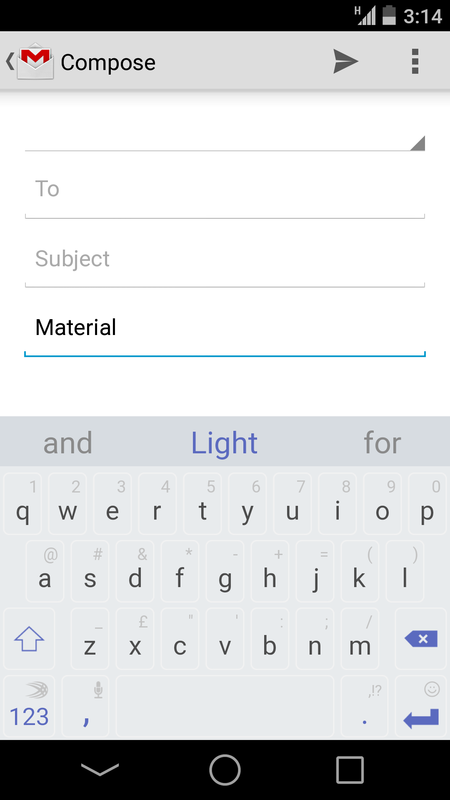 Okay, I guess it is still a bummer that you don't have Lollipop yet, but that's not SwiftKey's fault. How about you just enjoy the themes? 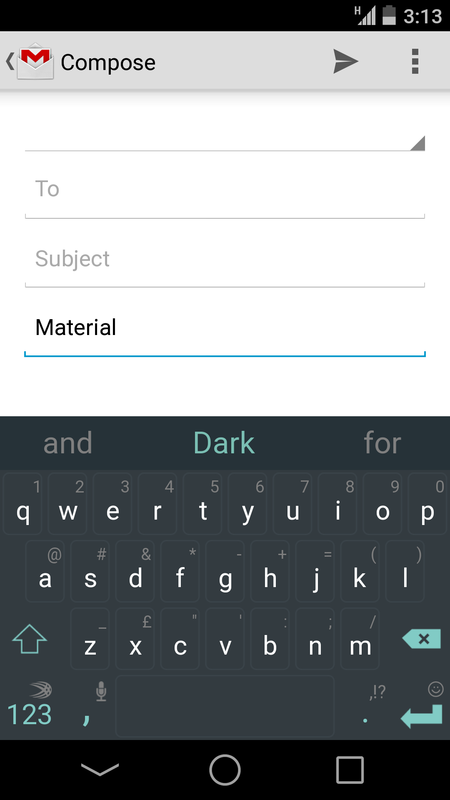 If you've got SwiftKey installed, just head into the theme store and you should see the new Material themes in dark and light. They aren't quite clones of the stock Android 5.0 keyboard, but the look is very similar. Each one costs $0.99, but you can use it on all your devices if you decide to buy it. Since there's no update to the app itself, there are no new features or fixes with the new skins—that's all they are, skins. 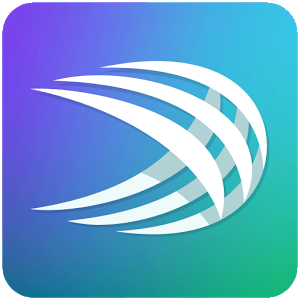 If SwiftKey works well for you, it'll still work well. If not, it won't.